Across the globe, when everything starts to bloom after a long winter season, people experience hayfever or other seasonal allergies. This can be more than just an annoyance to people. Rather, hayfever and other allergies can seriously impact on what they can and can not do. For some, the root of the problem could be their gut health. This post contains affiliate links for your convenience. Purchasing through a link may result in a commission for the site. Many thanks to all who elect to help keep the site running through your purchase. 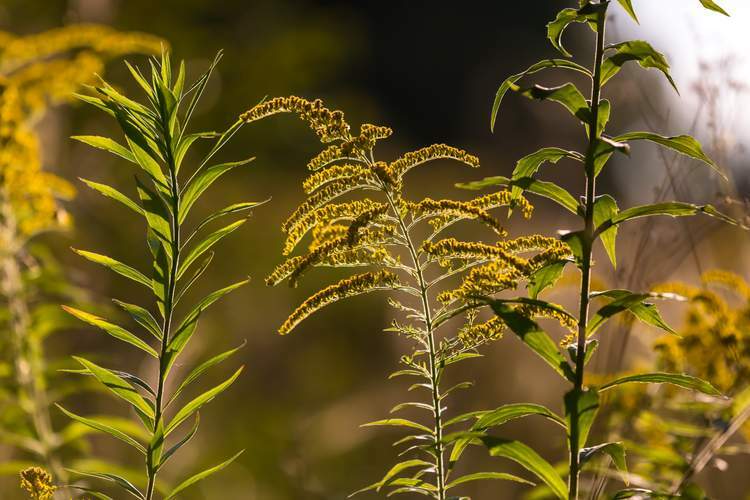 Okay, you may be asking the question “What does got health have to do with hayfever or seasonal allergies?” After all, the allergic response seems to be all in your head. However, there is probably a stronger connection between the two than you might think. If you haven’t heard the term leaky gut, it basically means that large particles pass through the walls of your digestive system. 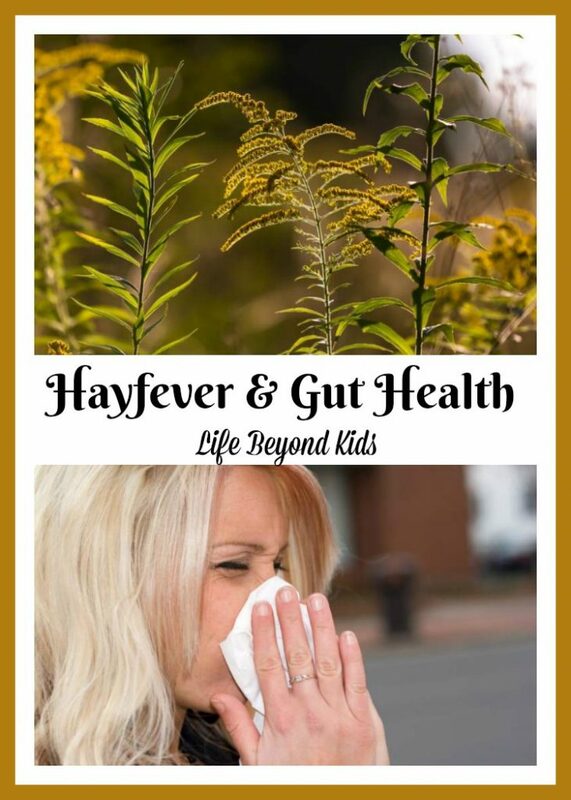 What Are Allergies / Hayfever and How to Do They Tie to Gut Health? Allergies and hayfever are an inappropriate defensive response to pollen and other substances. It’s true that pollens can be extremely irritating. When you look at them under a microscope, some look like medieval torture devices. The drift into your nose and hang out around your eyes just to torment you. Your body wants to rid itself of irritants. 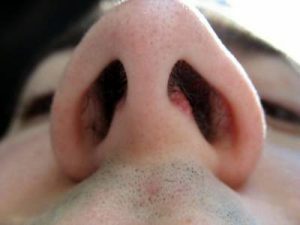 Soon there is an increase in mucus production to help rinse your sinuses and pull the offending pollen away. Then, a tickle might develop which will lead to a sneeze that helps to expel the mucus and embedded pollen. This process is not really an allergy. It is just your body taking care of housekeeping. Some individuals discover that their hayfever problem or even asthma is tied by food allergies. It seems like the inflammation caused by an allergy to specific foods or food groups becomes contagious and spreads to the respiratory system. Guess where food allergies begin? In the gut. When your intestinal lining loses integrity or leaky gut syndrome, it allows incompletely digested food particles into your bloodstream. Your immune system doesn’t recognize these too-large particles as nutrients, so they’re considered to be invaders. Your body proceeds to attack and dispose of those invaders. Dr. Mercola shares that about a third of seasonal allergy sufferers have Oral Allergy Syndrome. Sometimes your immune system is fooled by similar looking proteins. So when a pollen molecule is structurally similar to a food molecule you’re already allergic to, Your immune system looks at the protein molecule and says, ‘Close enough!’ and attacks it. Do you suffer from a leaky gut or related symptoms? 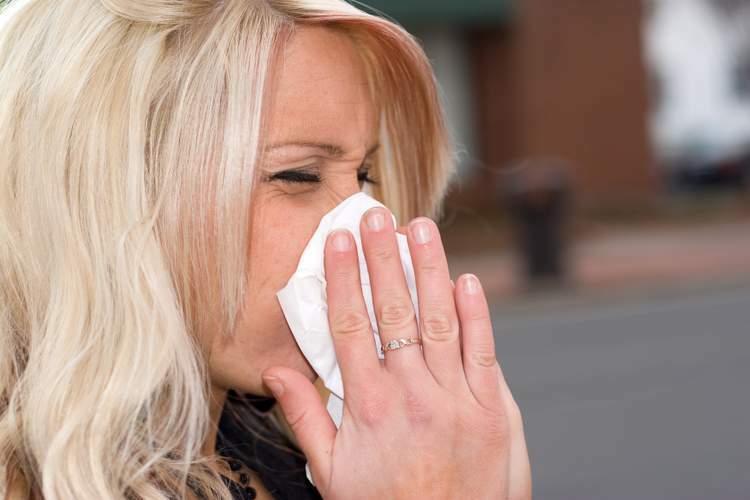 Is hayfever or allergies an annual nemesis?